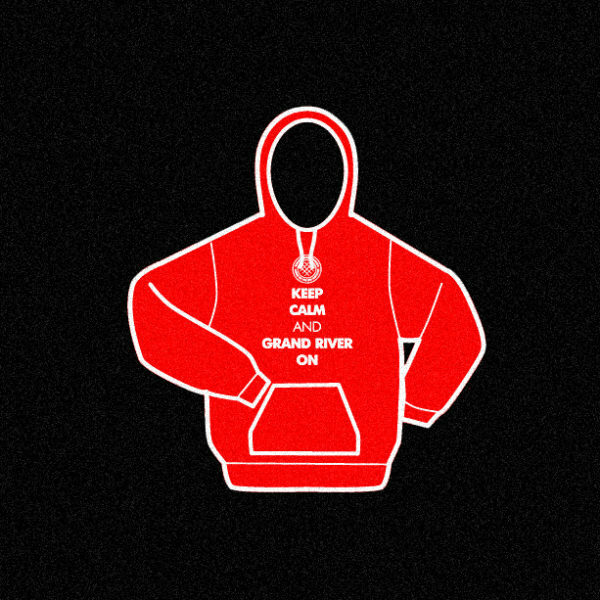 Your purchase supports the Grand River Country Documentary. 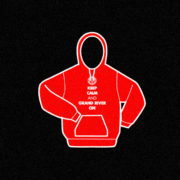 Locating materials, gathering research and interviews has become a huge project. 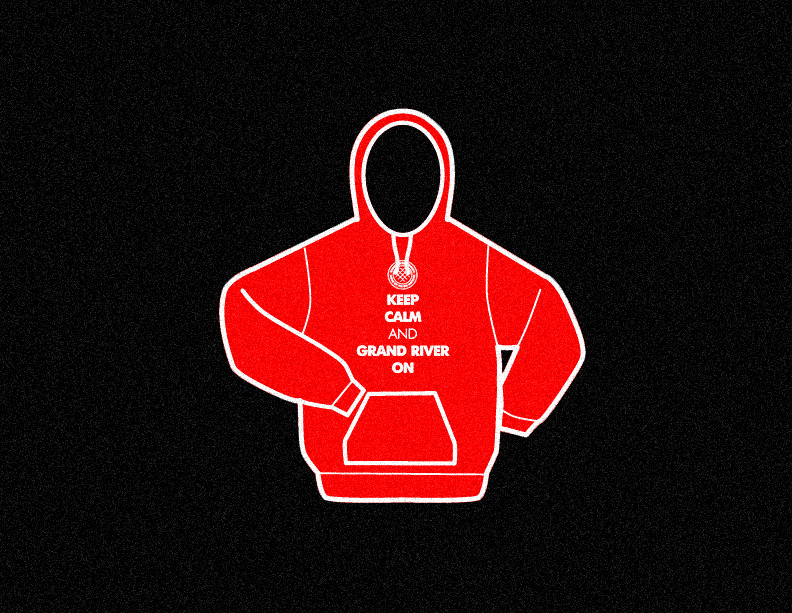 We wanted to find ways to help with the costs, So we are going to make Sweaters “Hoodies” and T-Shirts available. All funds raised will go directly to the research costs of this project. This is our social movement project to help seed the documentary and build awareness of the project. 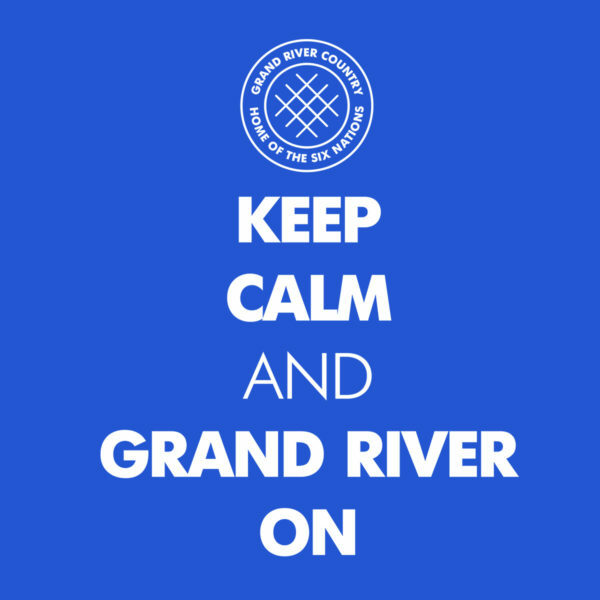 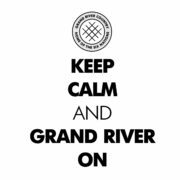 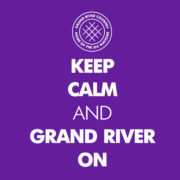 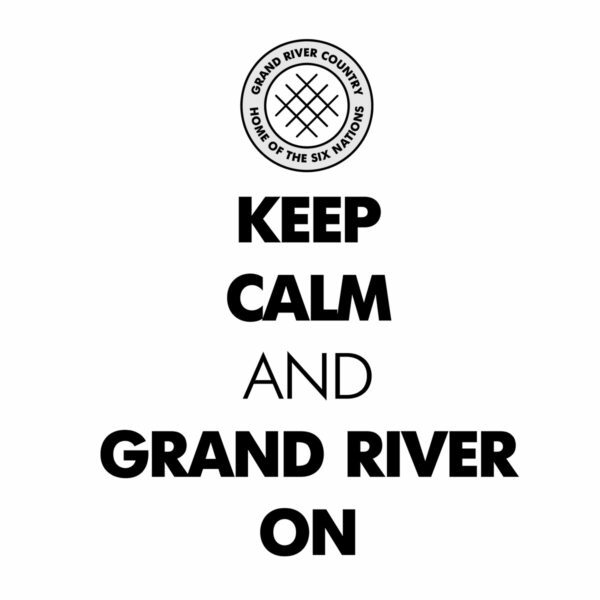 We want to share our love for the Grand River Country and you can show your support by sharing a photo of you, your family or beautiful scenery around the Grand River Country.